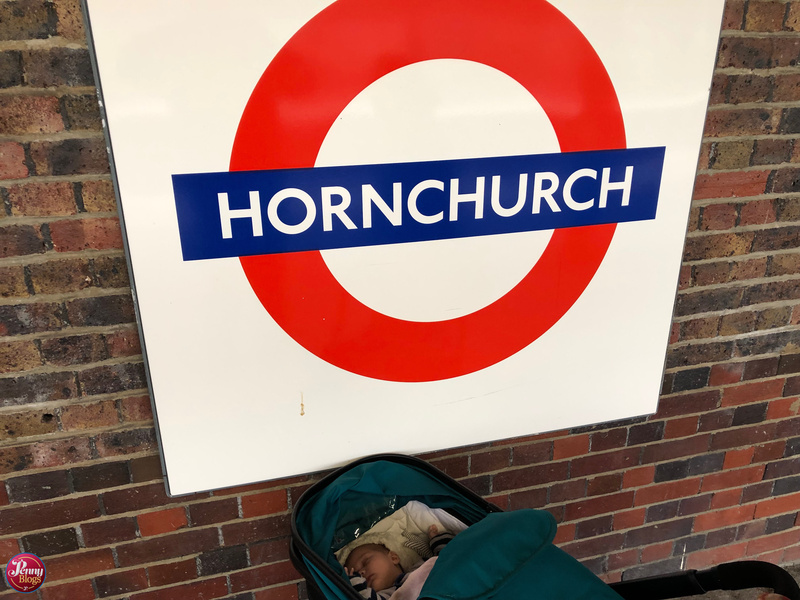 After visiting Elm Park we decided to continue along the line, away from central London, and made Hornchurch our next stop. This was a station where we didn’t have time to head outside of the station, although in this case I’m not sure there was that much to see out there either. There is no step-free access at Hornchurch, although I am told that there are a pair of disused lift shafts connecting the platforms and the booking hall. 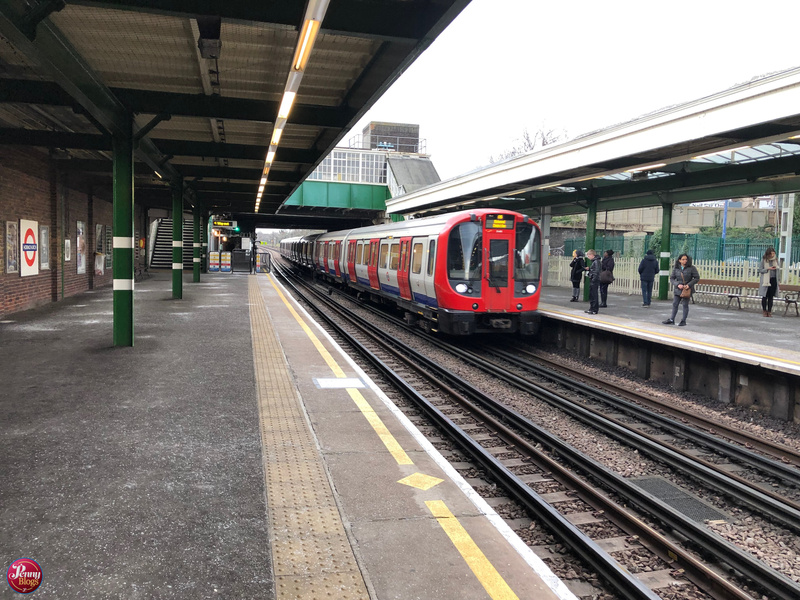 Down at platform level there are two platforms serving the District line that are positioned either side of the tracks – platform 1 for Westbound and platform 2 for Eastbound. There are also two disused platforms that used to serve the National Rail service through the station. This was withdrawn from Hornchurch in 1962, but the platforms remain physically there and you can see the c2c services passing through the station. The District Line platforms do at least provide toilets and a waiting room on the Westbound platform, but otherwise there isn’t really much to comment on there. I believe the station was on a list of stations to be renovated by Metronet back before it went into administration in 2007. When responsibility moved back to TfL in 2008 Hornchurch was put into the “limited works” category, meaning that improvements would be made incrementally, following TfL’s need to preserve assets.